Looking for a brand new, stunning water view venue for your next function or event? 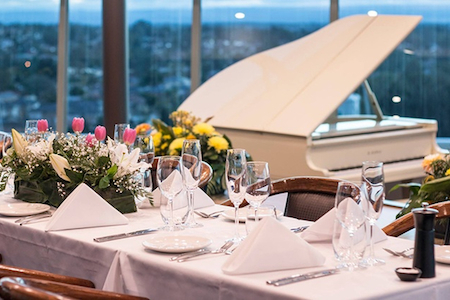 The Neptune’s function space has just finished a multi-million dollar facelift and is the ideal space for any occasion, whether it is a birthday, wedding reception, corporate event or just a private celebration. Guests will be greeted at the entrance by a beautiful staircase that leads to a bright, airy and warm winter garden room. With panoramic views of the beach, plentiful audio visual equipment, lavish bar and elegant furniture, your event at Neptune’s is guaranteed to be a memorable one. 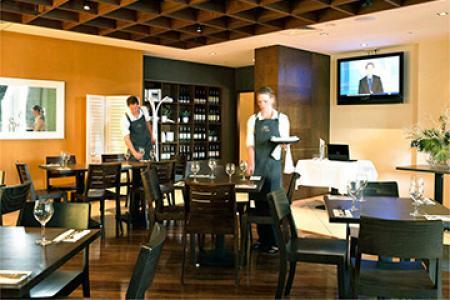 The chefs and dedicated Events Team at Neptune’s will work closely with you from start to finish to take the stress off your shoulders. 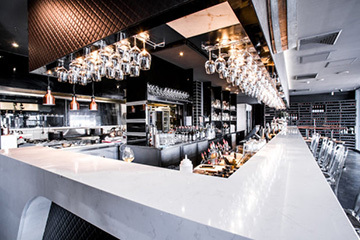 They will guide you through the specially curated packages by the new Kitchen Team. The Events Team will also be more than happy to help you curate a custom offer to suit your event needs and ultimately, bring all your dreams to life! If you’re ready to escape to this stunning seaside oasis and immerse yourself in all that it has to offer, contact Neptune’s now. The Neptune’s family will be ready to help and host you in this brand new and iconic space.